David Modigliani’s behind-the-scenes documentary RUNNING WITH BETO, following Democratic Congressman Beto O’Rourke’s rise from virtual unknown to national political sensation, will debut exclusively on HBO after its world premiere in March at the 2019 SXSW Film Festival. Modigliani embedded with the O’Rourke campaign for a year as O’Rourke staged a bold, grassroots attempt to unseat Ted Cruz and represent Texas in the U.S. Senate. 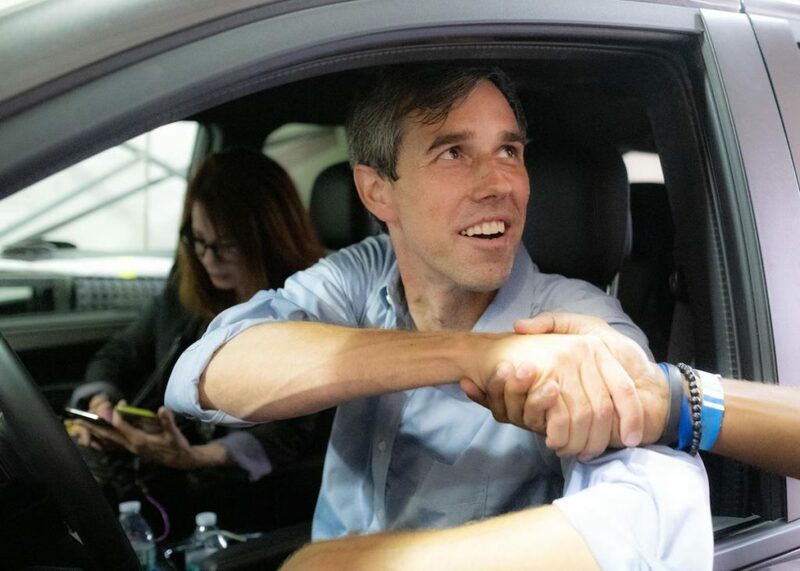 The film draws on intimate access to O’Rourke, his tight-knit family and his team of political newcomers, who champion a new way of getting to know a candidate – one Texas county at a time. As a Democrat in the historically Republican stronghold of Texas, the El Paso native’s journey was unique, as he traveled to all 254 counties in Texas, using social media in unconventional ways to bring his message to the masses and refusing to accept PAC money or corporate contributions along the way. The result was the best-funded grassroots campaign in U.S. Senate history. RUNNING WITH BETO presents O’Rourke in a way that he has never been seen before. The film gives viewers unprecedented access into the personal and political toll that running for office can take on a candidate and a family, capturing revealing moments with his wife and three young kids throughout the grueling journey. The film offers an inside look at his unorthodox staff and a number of passionate, diverse supporters helping to spread a new message in Texas. Revealing the challenges of the campaign trail, RUNNING WITH BETO documents Beto’s battles with an onslaught of negative advertising, the inevitable strain on his family, and the pressure of delivering for those he inspires.